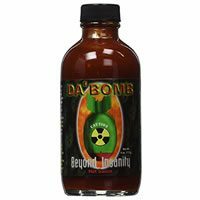 Detailed review of Da’ Bomb Beyond Insanity Hot Sauce. See what real experts and actual users have to say about this hot sauce. 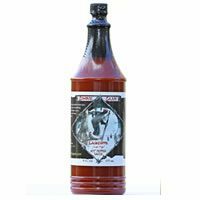 Detailed review of Zombie Cajun Hot Sauce. See what real experts and actual users have to say about this hot sauce. 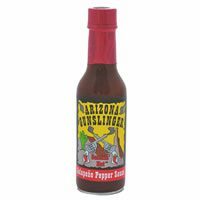 Detailed review of Arizona Gunslinger Hot Sauce. See what real experts and actual users have to say about this hot sauce. 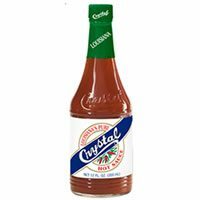 Detailed review of Louisiana’s Pure Crystal Hot Sauce. See what real experts and actual users have to say about this hot sauce. 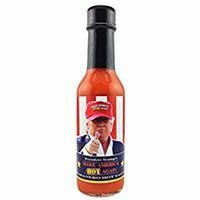 Detailed review of President Trump Hot Sauce. See what real experts and actual users have to say about this hot sauce. 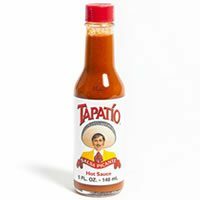 Detailed review of Tapatio Hot Sauce. See what real experts and actual users have to say about this hot sauce. 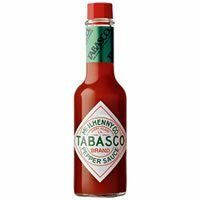 Detailed review of Tabasco Pepper Hot Sauce. See what real experts and actual users have to say about this hot sauce. 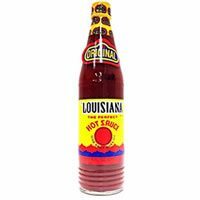 Detailed review of Louisiana Original Hot Sauce. See what real experts and actual users have to say about this hot sauce. 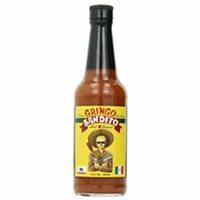 Detailed review of Gringo Bandito Hot Sauce. See what real experts and actual users have to say about this hot sauce. 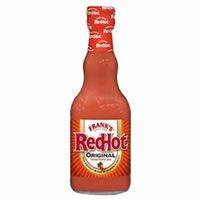 Detailed review of Frank’s RedHot Original Hot Sauce. 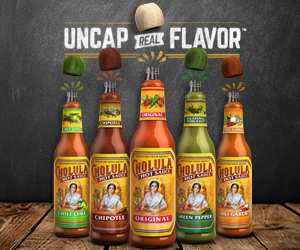 See what real experts and actual users have to say about this hot sauce.